Cametours is situated in France, in the Basse-Normandie region where it is within Manche and the local Coutances area. 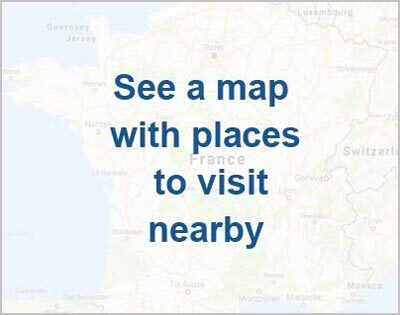 If you are planning a visit be sure to see the long range weather forecast for Cametours and the Basse-Normandie region. Natural highlights such as lakes, forests and mountains close to Cametours. Golf courses and race tracks in the vicinity of Cametours. Railway stations identified as being in or close to Cametours. Know Cametours or operate a tourist attraction here?